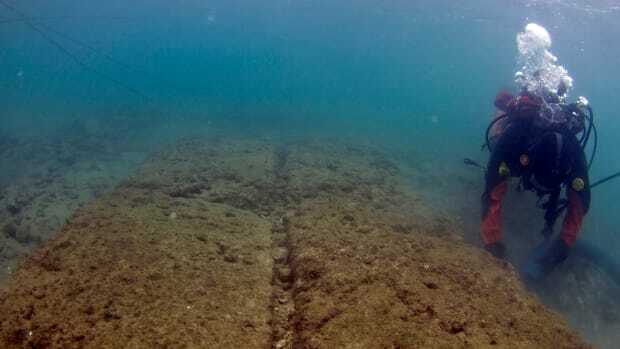 A team of Swiss and Greek archaeologists has discovered the remains of a 4,000-year-old city, submerged just a few meters beneath the surface of the Aegean Sea. Located south of Athens, on the Peloponnese Peninsula, the area around Kiladha Bay is home to many ancient Greek artifacts and settlements. 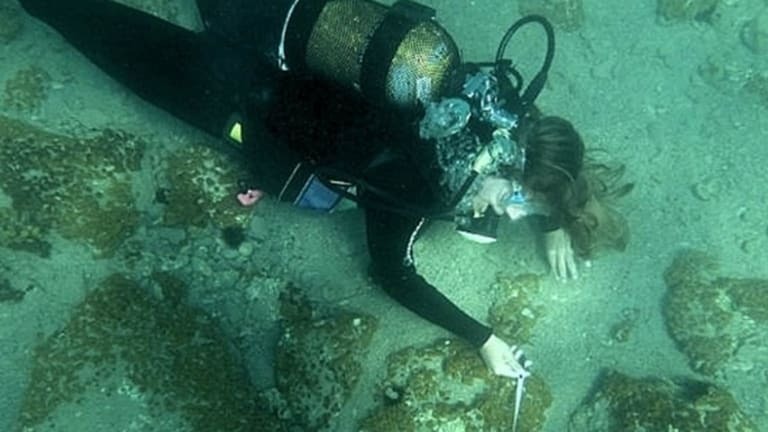 The Greek government strictly regulates diving to prevent the looting of underwater archaeological sites, and the University of Geneva team was training at Lambayanna Beach in 2014 while waiting for authorization to conduct underwater searches nearby. 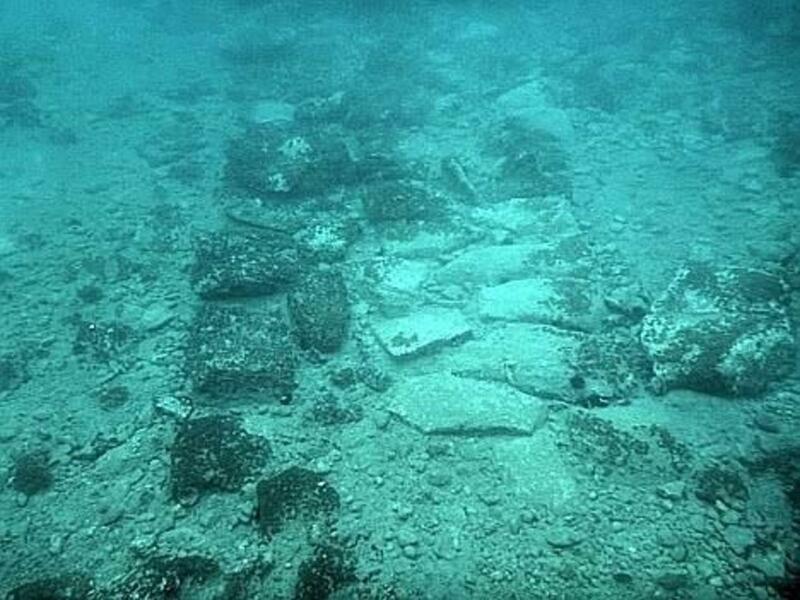 At that time, they spotted the first pottery fragments now linked to a massive settlement submerged beneath the Aegean Sea. 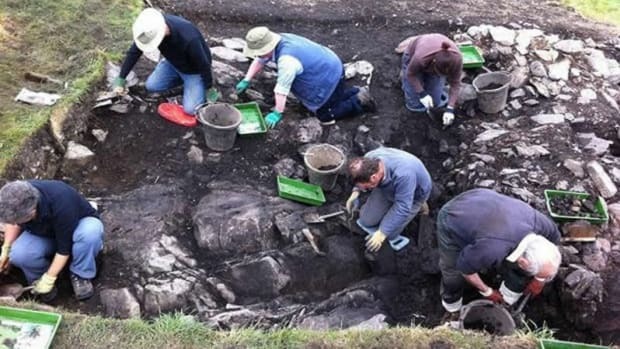 In July 2015, the archaeologists returned to the site to conduct a full investigation. Overseen by the Swiss School of Archaeology in Greece in collaboration with the Greek Ministry of Culture, the researchers employed the world’s largest solar-powered boat, the PlanetSolar, to aid in their search. 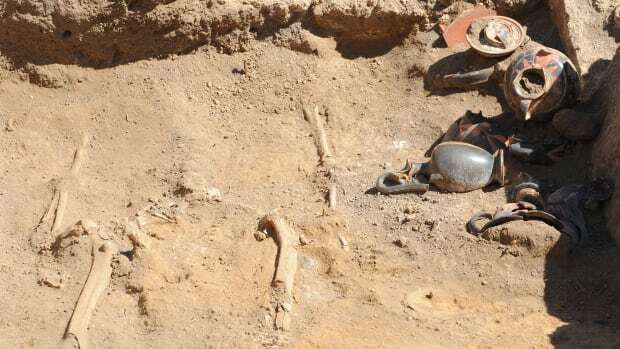 According to experts, while the Bronze Age economy in Greece was primarily agrarian, there is some evidence of technological advances related to metallurgy and mining. 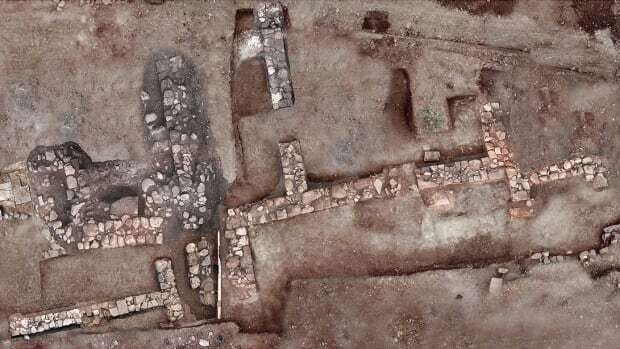 It also appears that a kind of market economy emerged along the Peloponnese coast, and the newly found site may have been heavily fortified because it served as a storage area for trade goods. Other civilizations existed around the same time, including the ancient Egyptians and the early inhabitants of what are now the Greek islands of Crete and Santorini. The submerged structures found by the researchers date to around the same time as the pyramids of Giza (built between 2600-2500 B.C.) and the early Minoan settlements on Crete (2700-1200 B.C. ), but predate the first great Greek civilization, the Mycenaean (1650-1100 BC), by some 1,000 years. Though the full impact of the newly discovered city is yet to be determined, Beck compared it in importance to the town of Lerna, located in the nearby Gulf of Nafplion. Mentioned in the Greek myth of Hercules—as the site of Hercules’ battle with the many-headed Hydra, guardian of the underworld—Lerna has long been used as a reference point for researchers because of the ceramics and architectural structures found there. Beck and his colleagues do not venture a guess as to why the city sank below the ocean’s surface thousands of years ago, though rising sea levels and shifting tectonic plates have been suggested as possibilities. 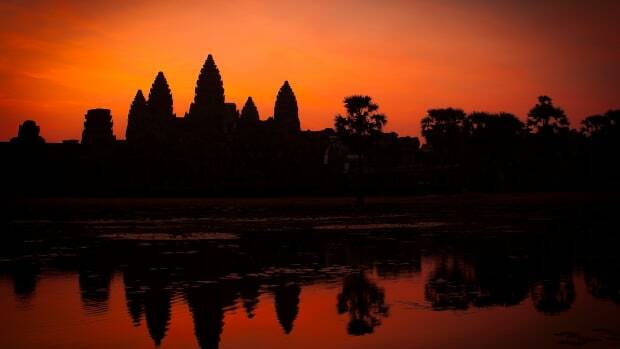 They also are not making any claims that the submerged city is Atlantis, the mythical island nation Western philosophers and historians have been searching for over the last 2,400 years. 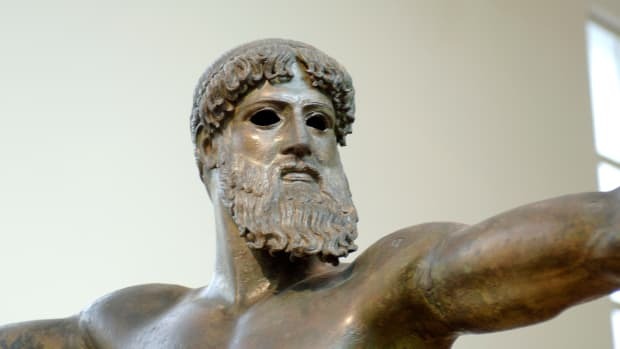 According to the great Greek philosopher Plato, that advanced, powerful early civilization suddenly disappeared into the ocean around 9600 B.C. Since the late 19th century, historians have renewed their efforts to link Atlantis to actual historical locations, notably including Santorini, which was destroyed by a volcanic eruption circa 1600 B.C.